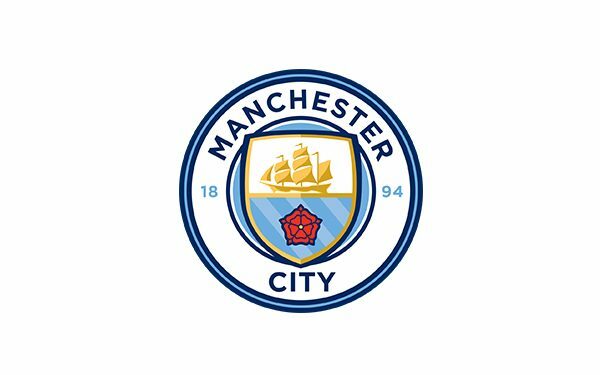 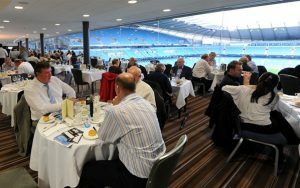 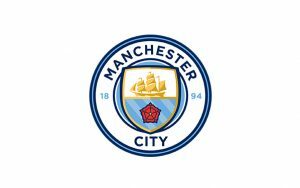 Manchester City – The Chairman’s Club pays homage to one family’s historic contribution to Manchester City and is quite simply the most prestigious matchday experience at the Etihad. 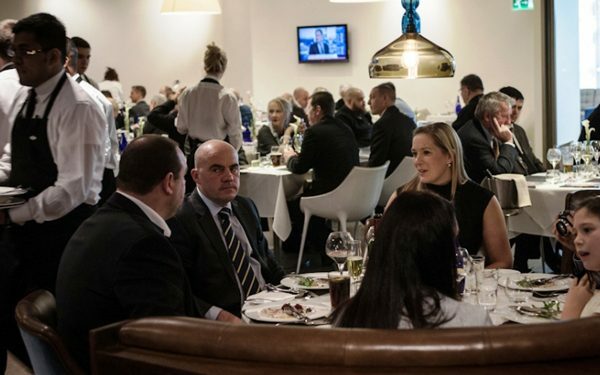 The Chairman’s Club takes hospitality to a whole new level, with a sumptuous five-course fine dining meal in luxurious surroundings, and the very best views in the stadium. 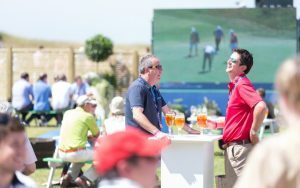 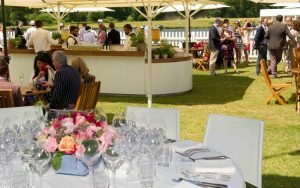 It is the only lounge where guests have access to an exclusive networking area which hosts the Chairman, Club executives, celebrities and corporates alike. 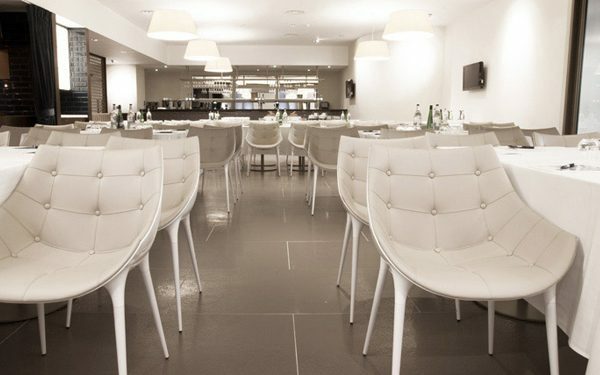 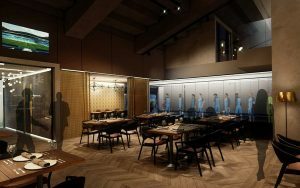 As the hostess and waiting team look after your every need, you can savour the atmosphere in the build up to the match in this stunning restaurant. 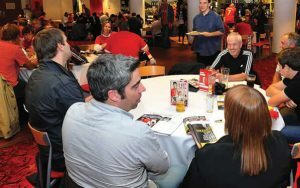 Study the programme and team sheet and then just before kick-off you can make your way direct to your Director’s Box heated high-backed seat direct from the restaurant. 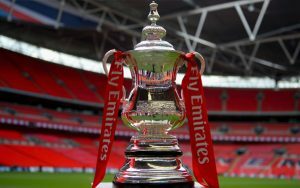 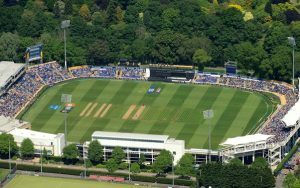 Enjoy the match from simply the best seats in the ground, offering unrivalled views of the match. 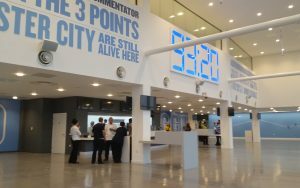 Return to the Chairman’s Club at half time for a drink, and then at the conclusion of the match return to the restaurant where you can digest the action and result, and enjoy further drinks.